Nick’s Laguna Beach features Classic American comfort food, crave-able bar snacks, plus unique cocktails & an extensive wine list. 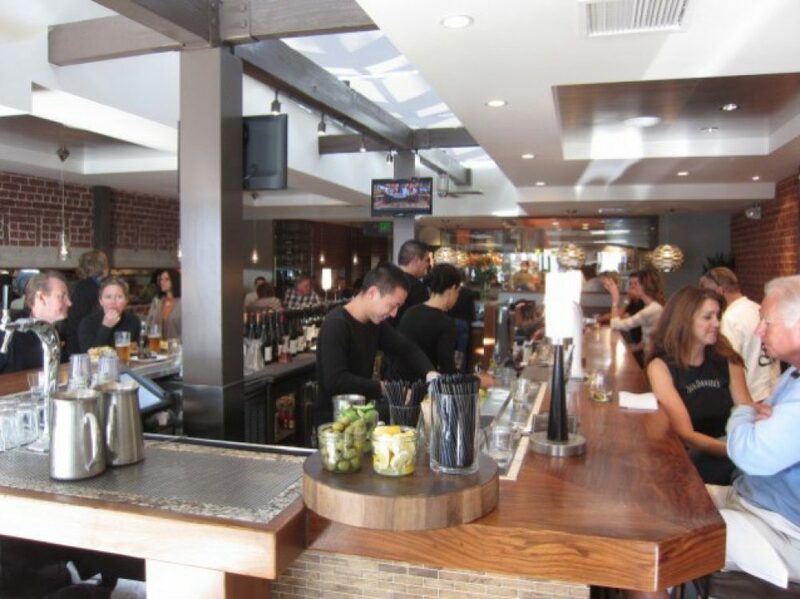 Located in the heart of Laguna Beach, our intimate 80-seat restaurant features a chic bar and beautiful outdoor patio. Our décor highlights several artistic touches, from inlaid abalone and oyster-shell accents to artistic mosaic tile floors. The Exotic wood-trimmed booths and hand-blown glass lamps along with warm tones of brown, blue and sand complement the exposed brick walls. Our exhibition kitchen showcases the culinary talents of the Chef and his team. Nick’s has become a favorite for dining, cocktails and people-watching. Open daily for breakfast from 7:30am-11:30am, lunch and dinner.